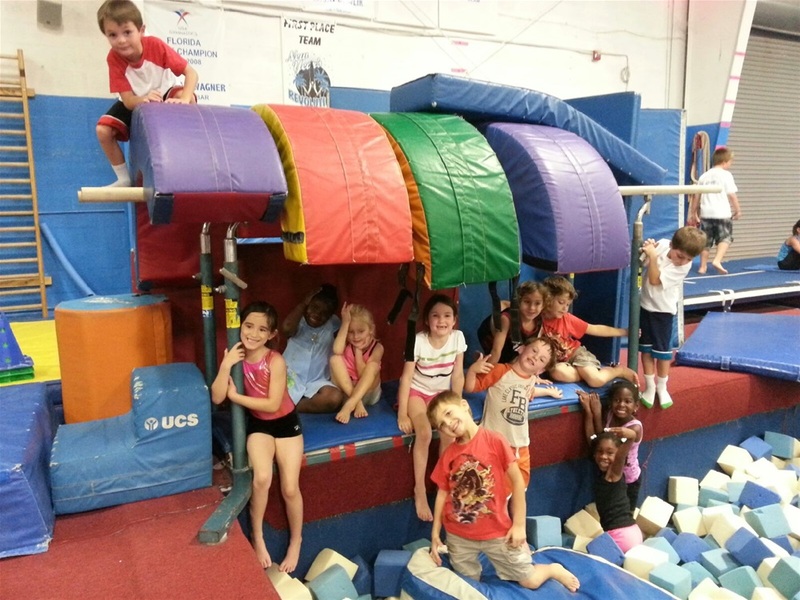 Gymnastics Camp at TGR is filled with fun days of gymnastics, games, fitness, movies, crafts, field trips to the rapids water park and more.Your child will learn a ton from professional, certified and caring gymnastics coaches. Come and enjoy our 23,000 sq ft facility with in ground pits and 30ft trampolines. Day Camps run from 8:00 AM - 5:30 PM, and are $50 per child. Late charges will apply for children not picked up at 5:30pm.